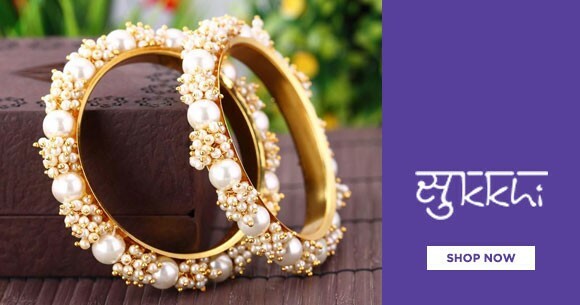 Spruce Up The Existing Collection With Designer Bangles From Sukki. Explore The Wide Selection And Get Almost Everything Under Rs.499. Browse The Landing Page And Get Bangles At Best Prices.